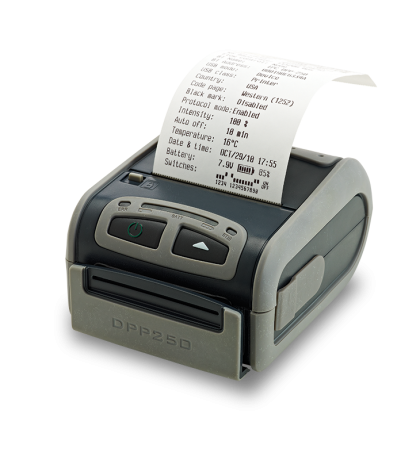 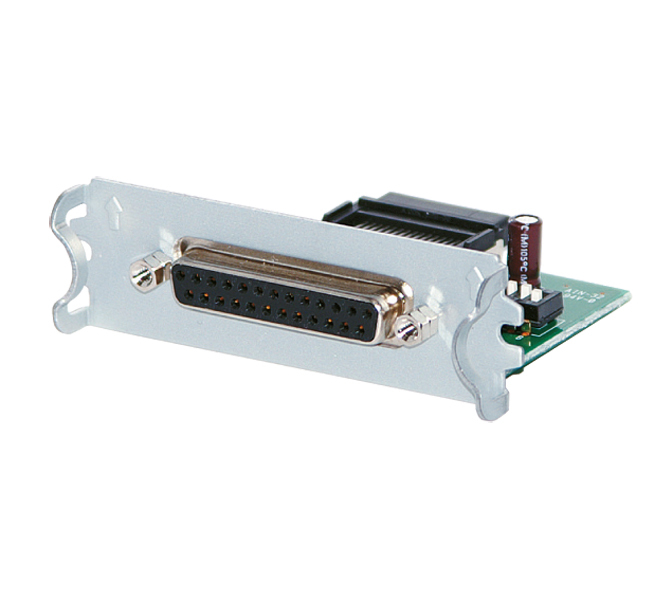 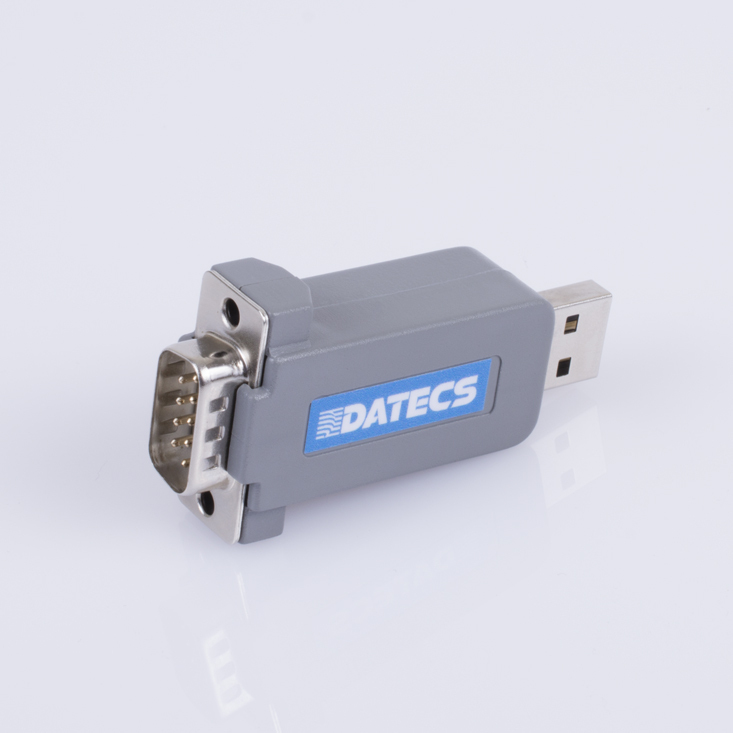 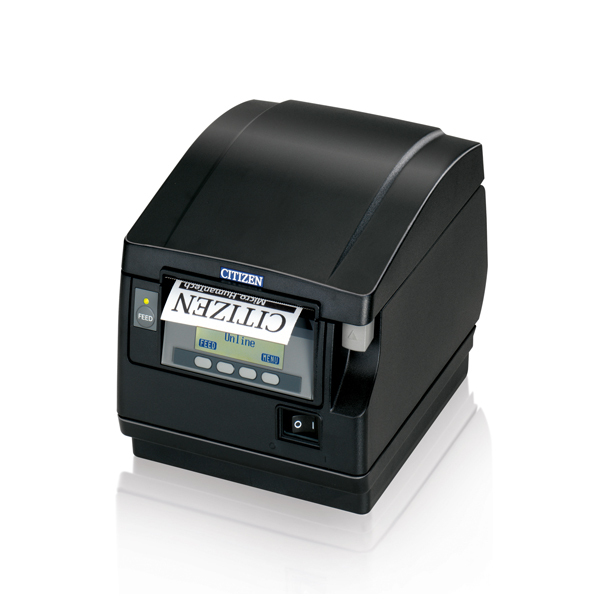 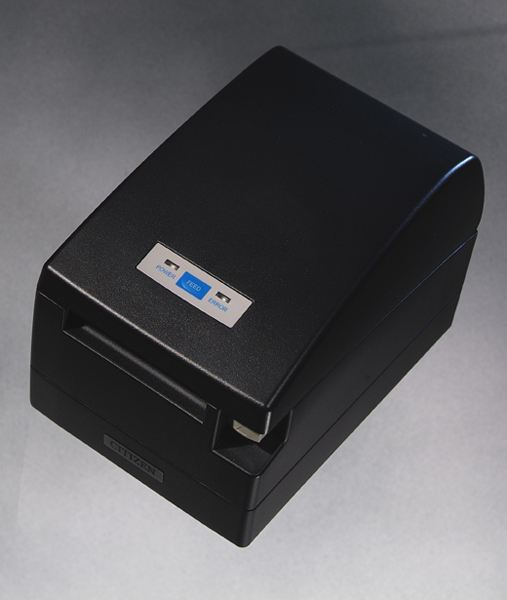 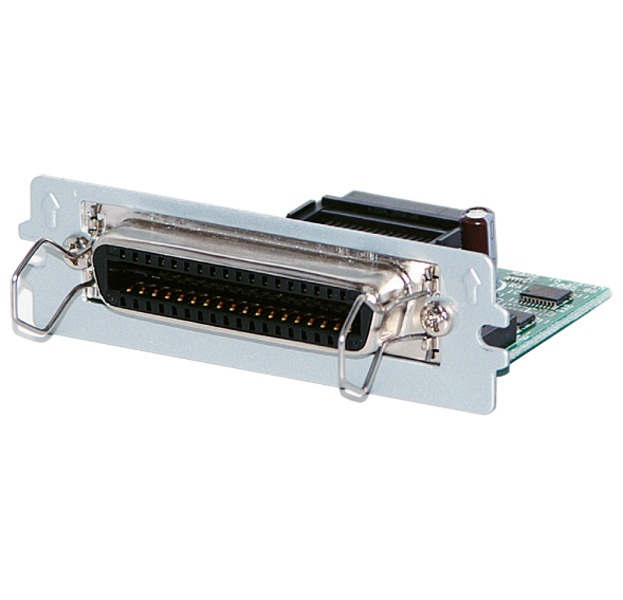 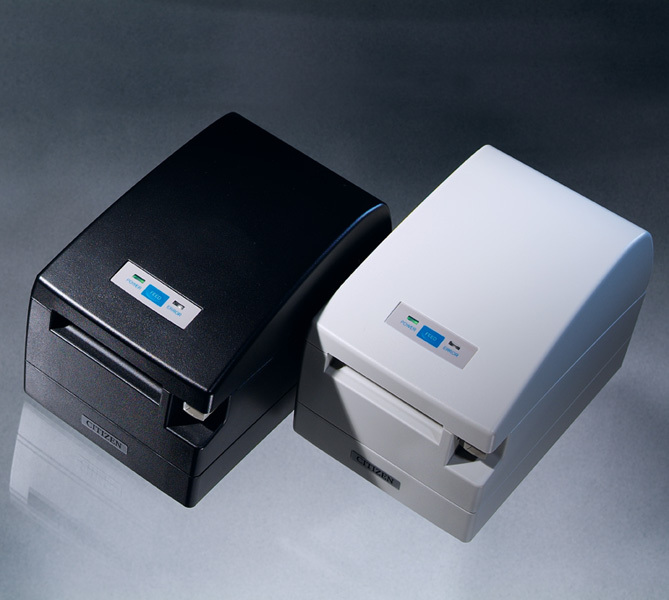 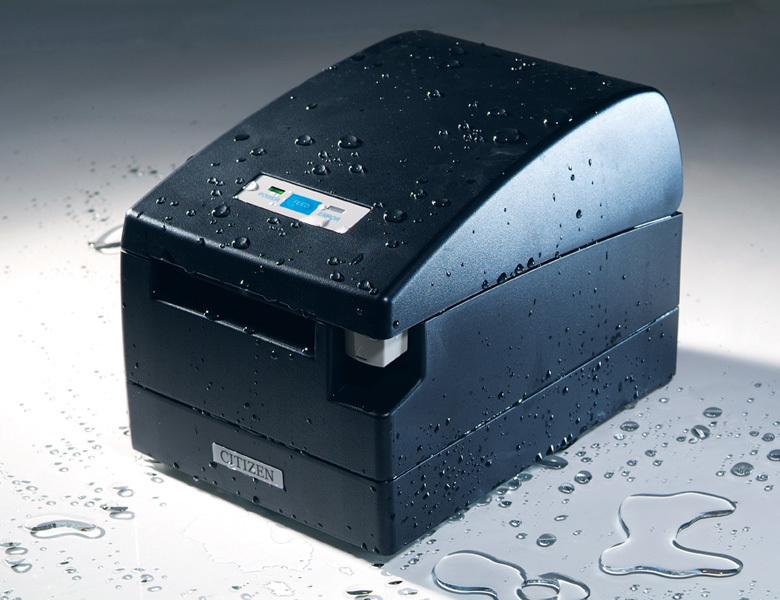 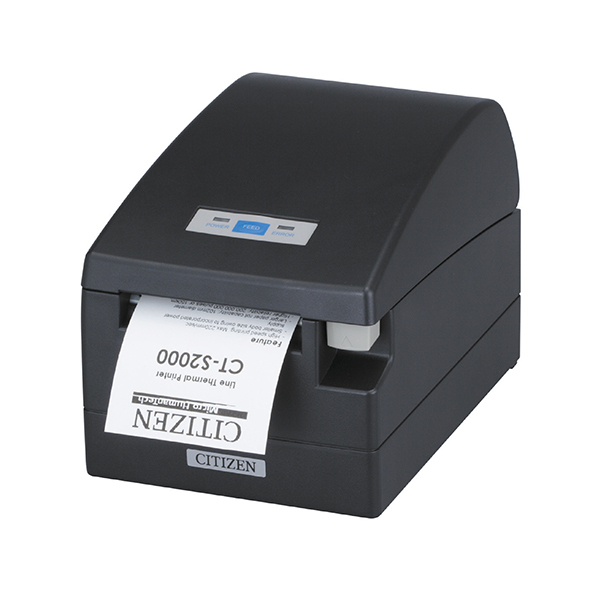 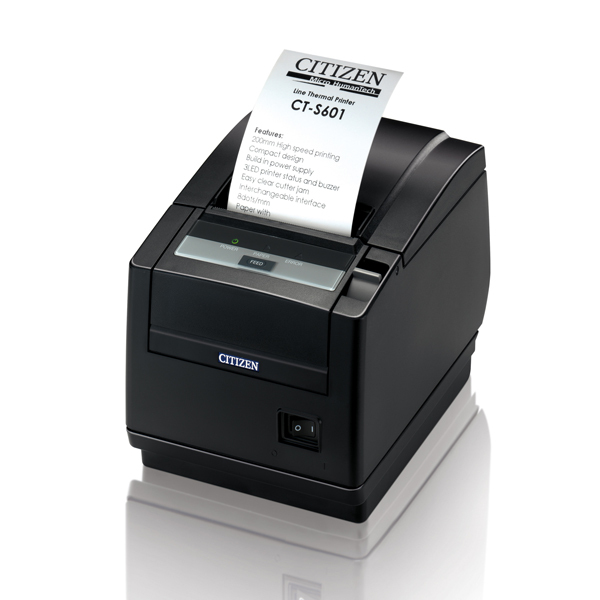 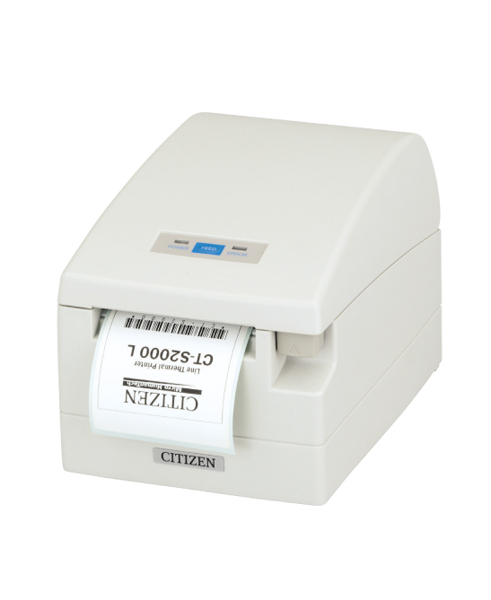 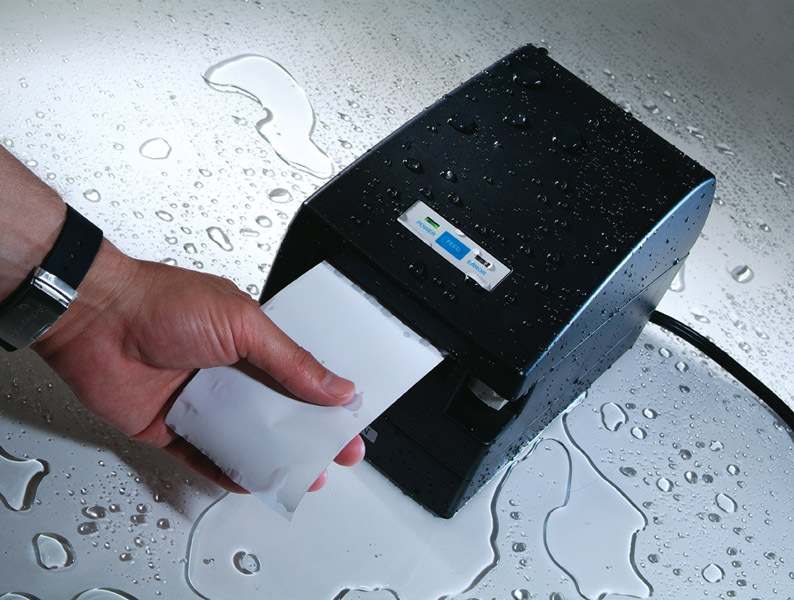 With its unique high-speed memory the CT-S2000 thermal printer is capable of printing at speeds up to 220 mm/sec. 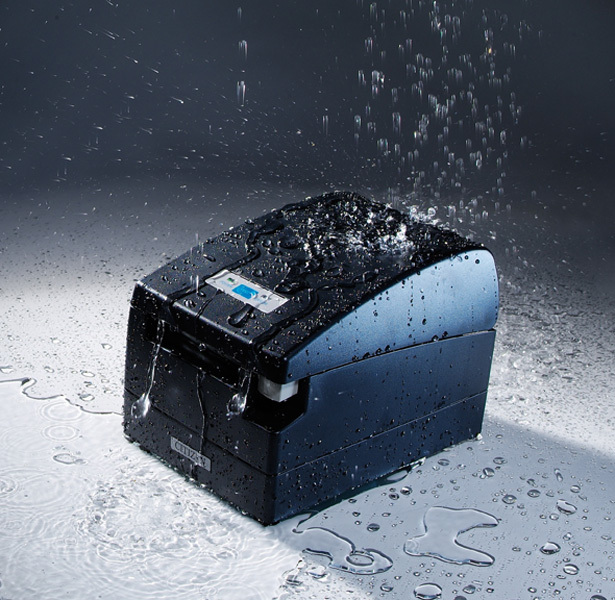 Built for long life and tough use, the CT-S2000 features an innovative Spill-Shield™ design to keep out moisture, dirt and debris. 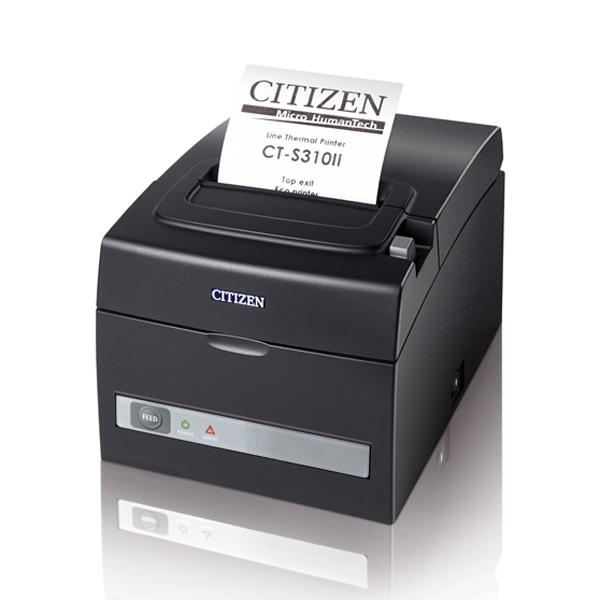 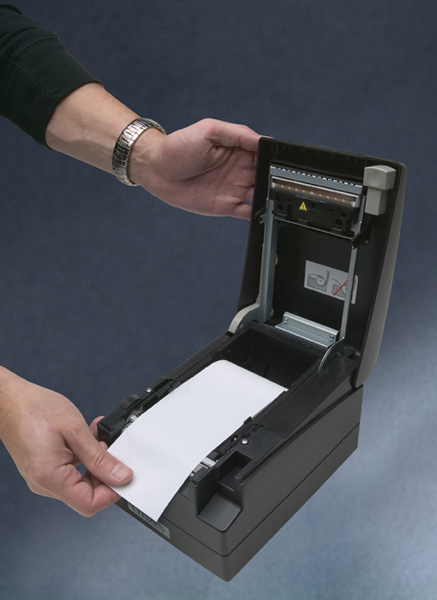 With large capacity (102mm) drop-in paper loading, Quick-Clear™ technology for one-touch clearing of cutter jams and a two-million cut-rated auto paper cutter the CT-S2000 is ideal for a wide range of POS, receipt and hospitality applications.